//Defining the new standard for ease of use, quality and reliability. 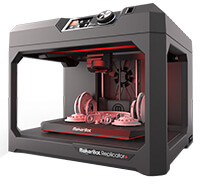 Get started 3D printing or easily add extra capacity with a MakerBot 3D Printer. 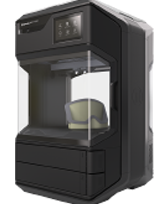 With industry leading user experience, the quality of American craftsmanship, and a dedicated team of support experts to make sure you spend maximum time printing, the MakerBot 3D Printing Platform is a perfect addition to your office or factory floor. Think bigger. Build bigger. Massive build volume offers the best price to performance ratio for extra­-large 3D printing. Prints high-quality concept models faster, easier, and with a bigger build volume. 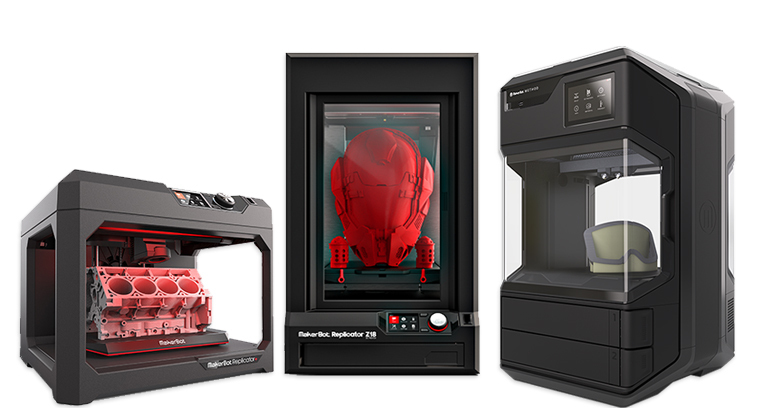 AdvancedTek distributes MakerBot to our territory of Minnesota, Wisconsin, Iowa, Nebraska, North Dakota and South Dakota.